Tool for combating parasites of dogs. Particularly relevant in the warm season (the period of increased activity of parasites). Available in sealed plastic bags placed in cardboard boxes. Dimensions: Kiltiks collar for dogs of large breeds (66 cm) for medium-sized trees (length 48 cm), as well as for dogs of small breeds (length 35 cm). 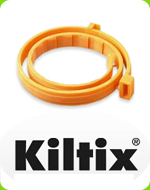 Kiltix collars work by releasing the flumethrin from the collar as a fine powder which is distributed around your petвЂ™s body as it moves. As pet owners, we are not immune from the unforeseen situation, due to which our pet may get lost. In this case, it is important that people found him know that the animal has an owner who loves and waits for his pet. 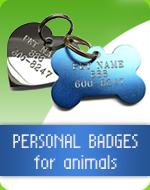 Badges can be mounted on the collar, and you worry about your pet. The range of available high-quality badges of various shapes and colors. 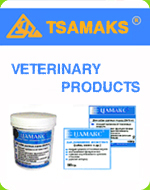 Tsamaks (Russia) is a veterinary company that offers a wide range of products for animals. All veterinary medicines of Tsamaks Series basis in the unique complex of the ecologically pure natural mineral вЂ“ zeolite (sorbates) and come in the form of food supplements. 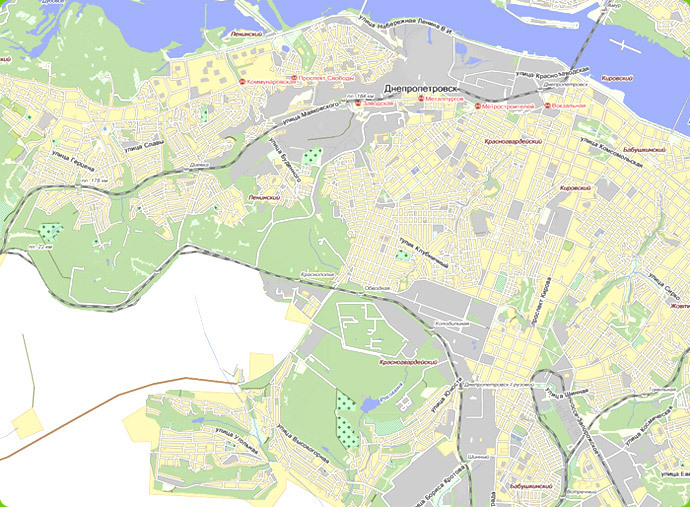 All «Tsamaks» veterynary drugs patented and have no analogues in the world. Uniclean Tick Twister — a special device designed to remove the parasitic mites from the skin of the animal and people. Using Tick Twister the tick's body is not compressed while detaching it from the skin. Squeezing or crushing the body of the tick may force infective body fluids through the mouthparts and into the wound site. 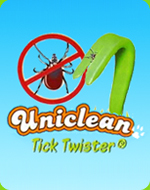 Uniclean Tick Twister® is the safest and easiest way to remove ticks. Pets bring us joy, «charging» with a positive energy and if you want to the life of your pet's been a long and healthy, the pharmaceutical industry provides a wide range of drugs. 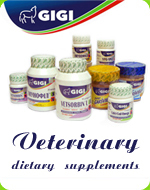 Products supplied by «GIGI», meets the highest European and international standards, registered and certified on the territory of Ukraine as a homeopathic veterinary medicines direction, which raises the prevention and treatment of diseases of dogs and cats to a new level. 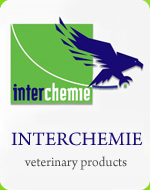 Interchemie is an animal health GMP-Producer and supplier of veterinary products, supplies, pharmaceuticals, drugs and medicines in the Netherlands (Holland). Company can offer you high quality Interchemie label products. 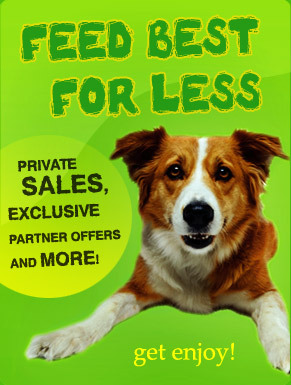 The Fauna Markets offers the full assortment of veterinary drugs Interhim-Diavaks that is truly able to meet the needs of any practicing veterinarian and owner of a pet.